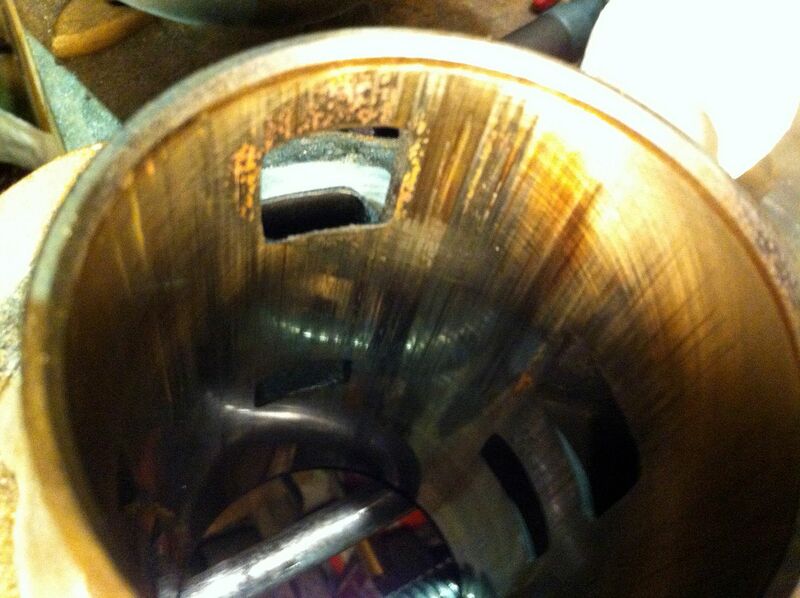 Sip road, SI24 E or G, lightened flywheel. 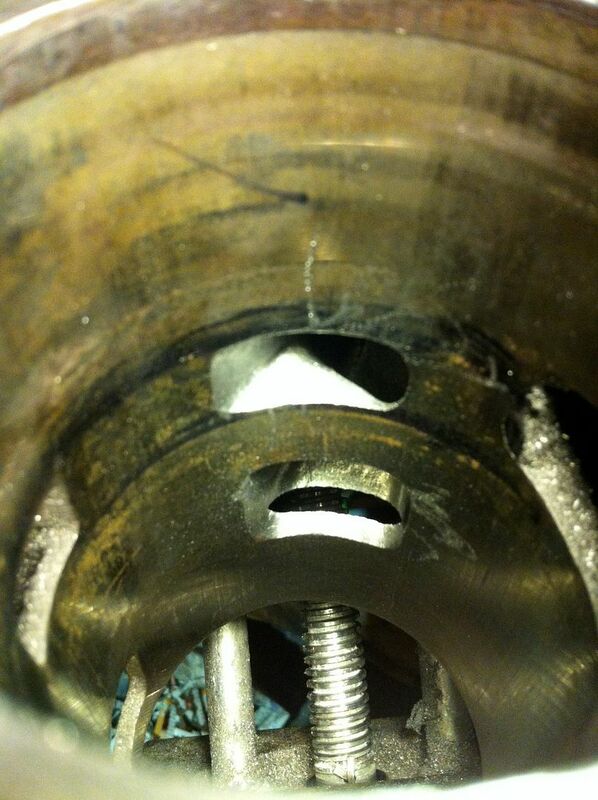 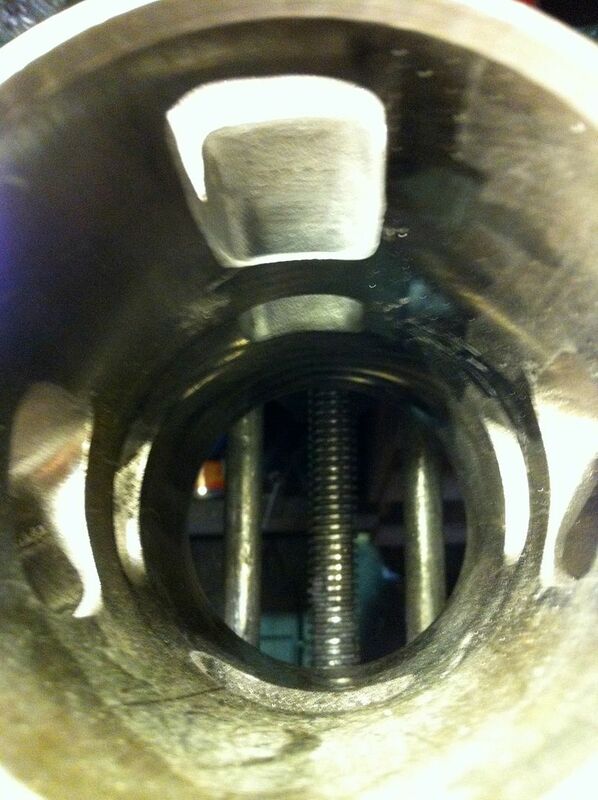 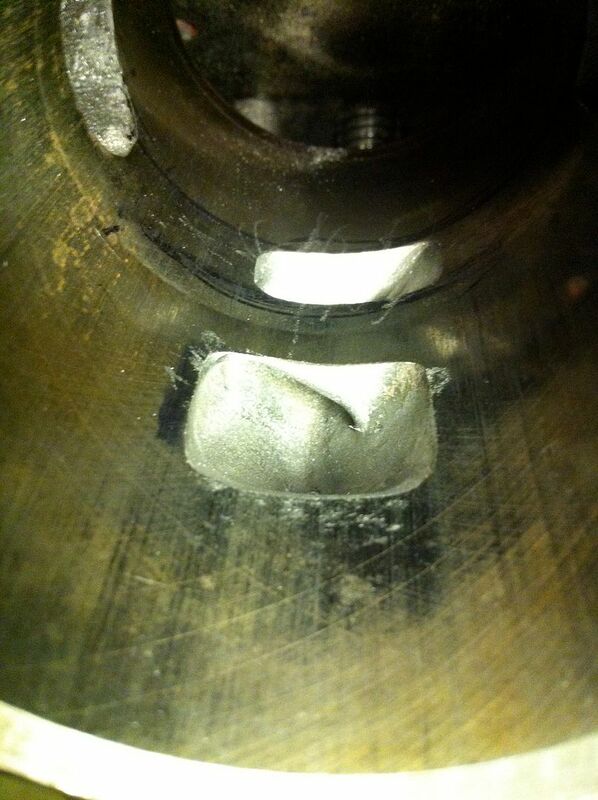 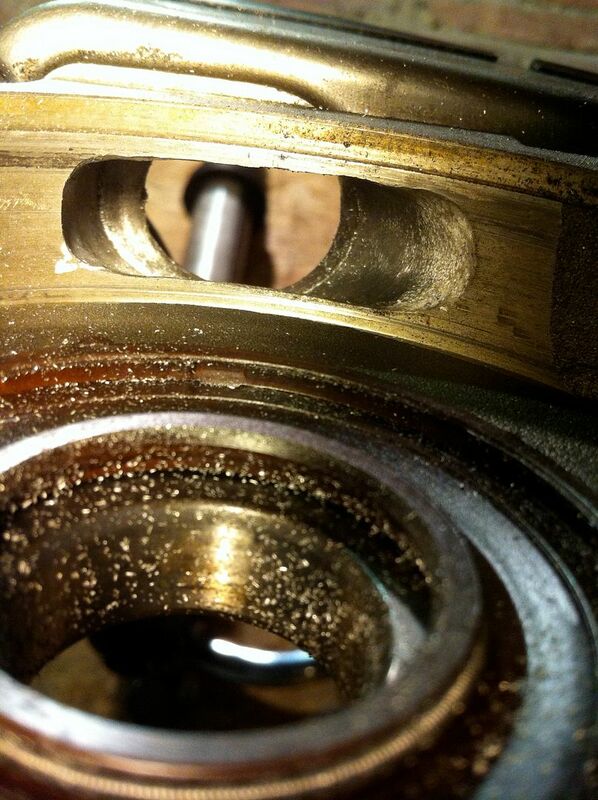 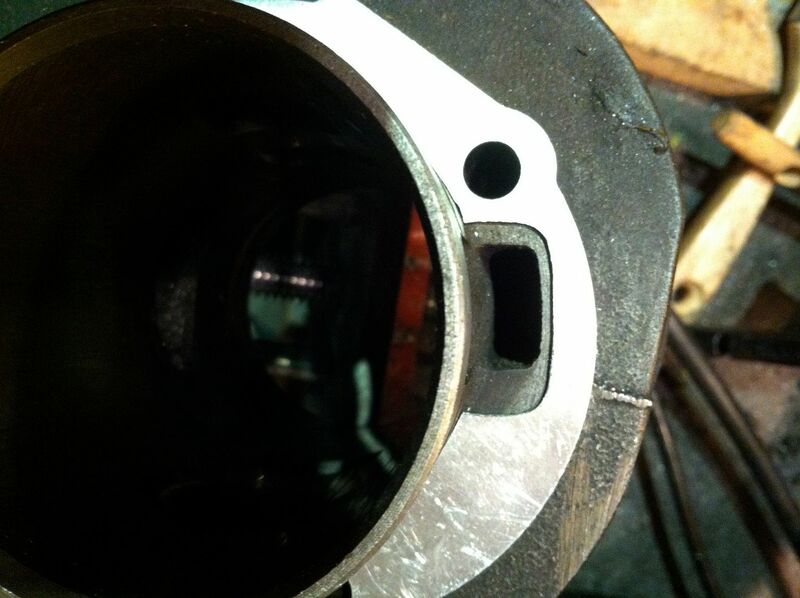 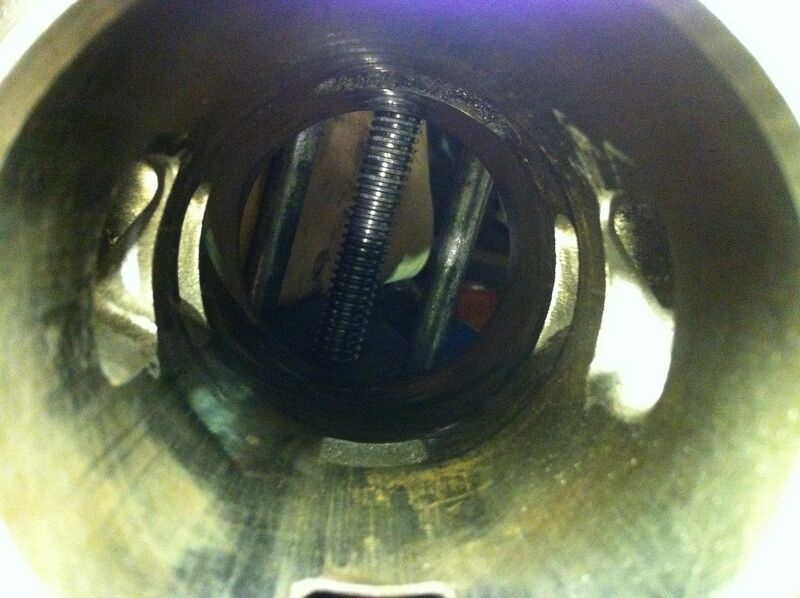 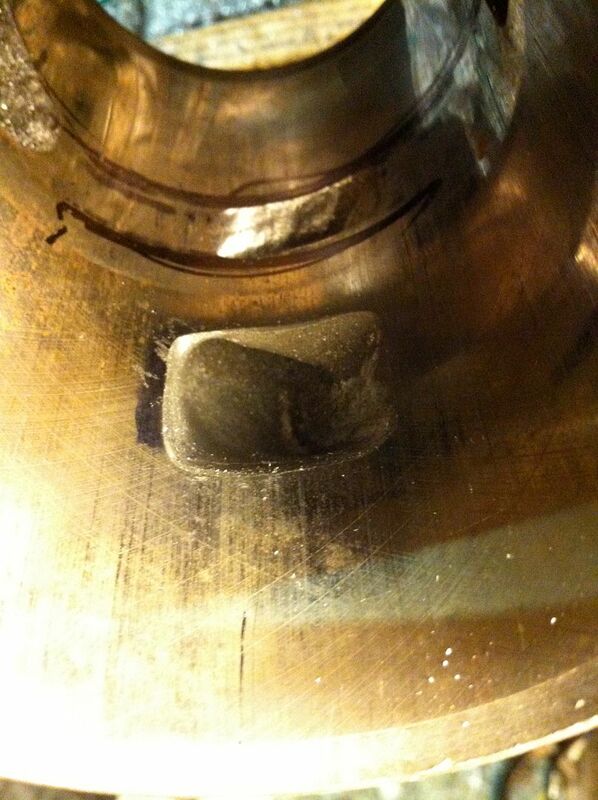 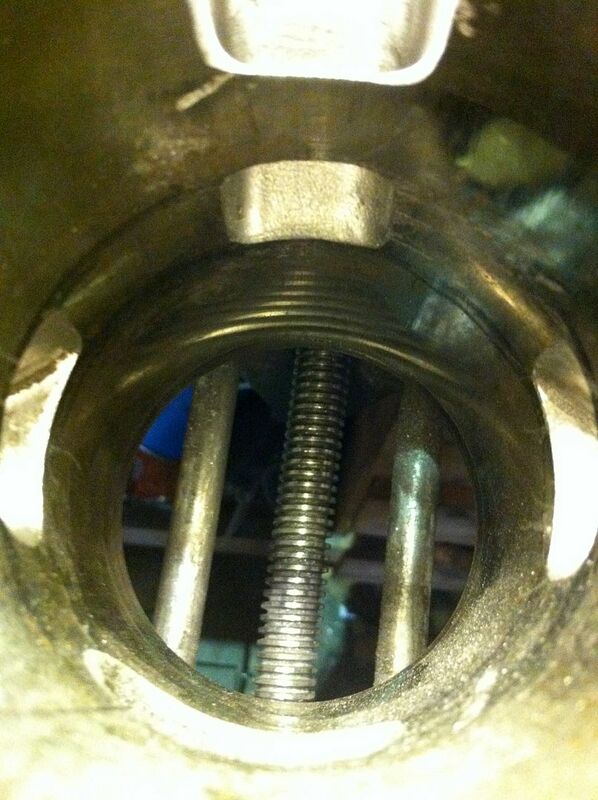 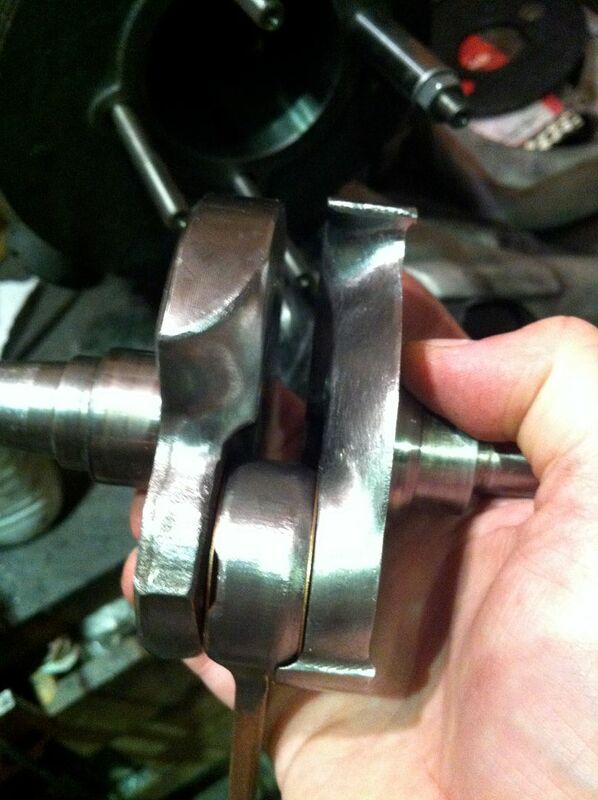 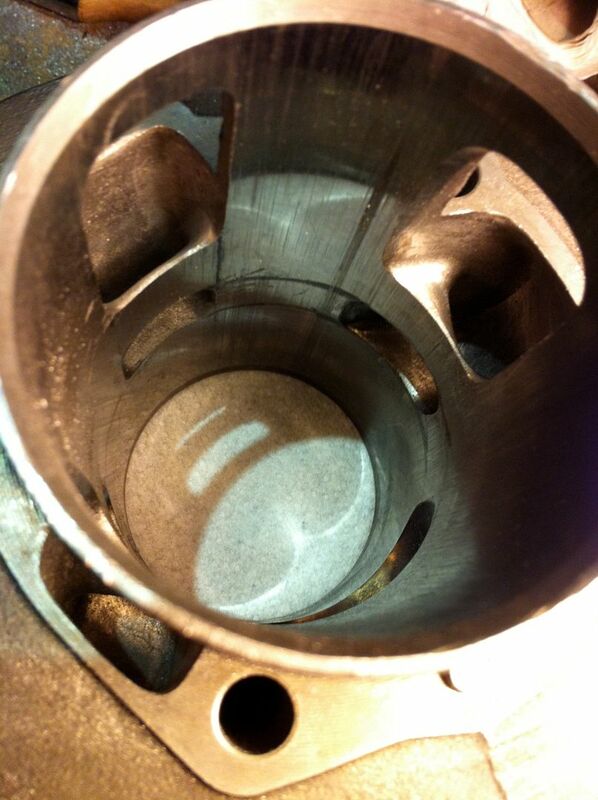 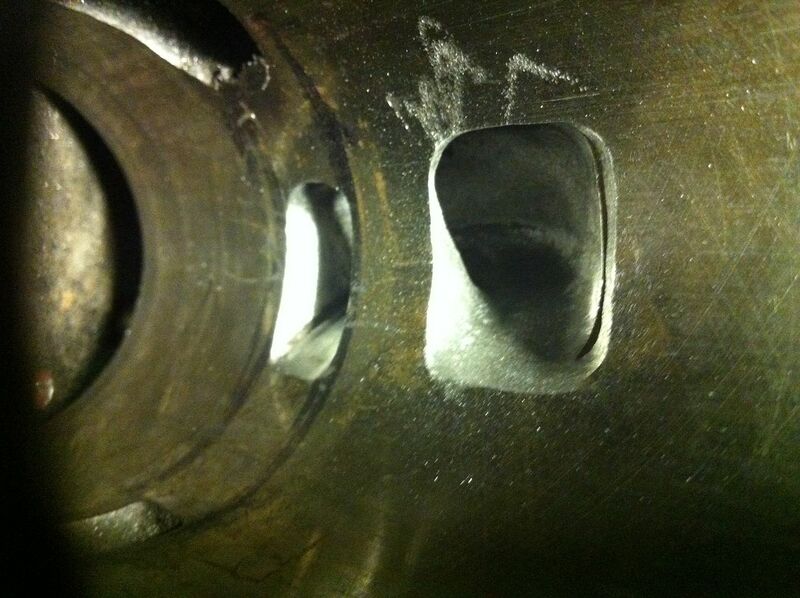 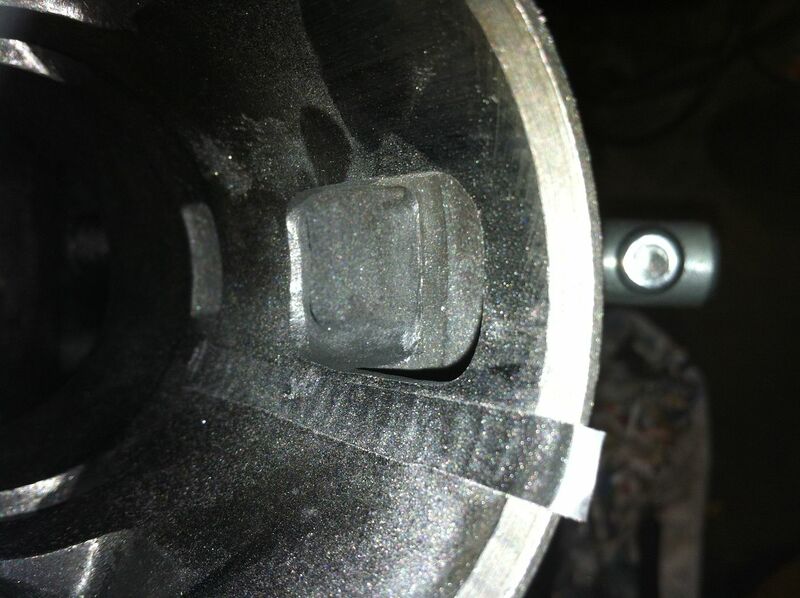 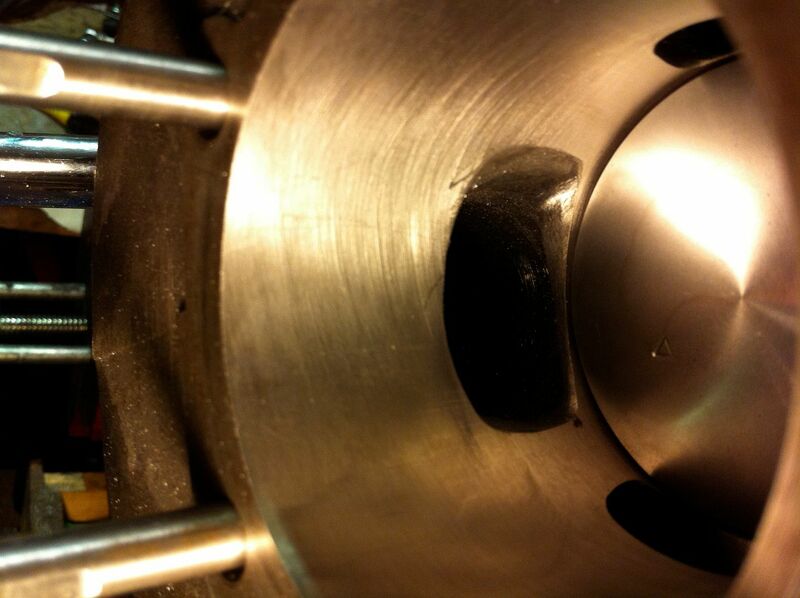 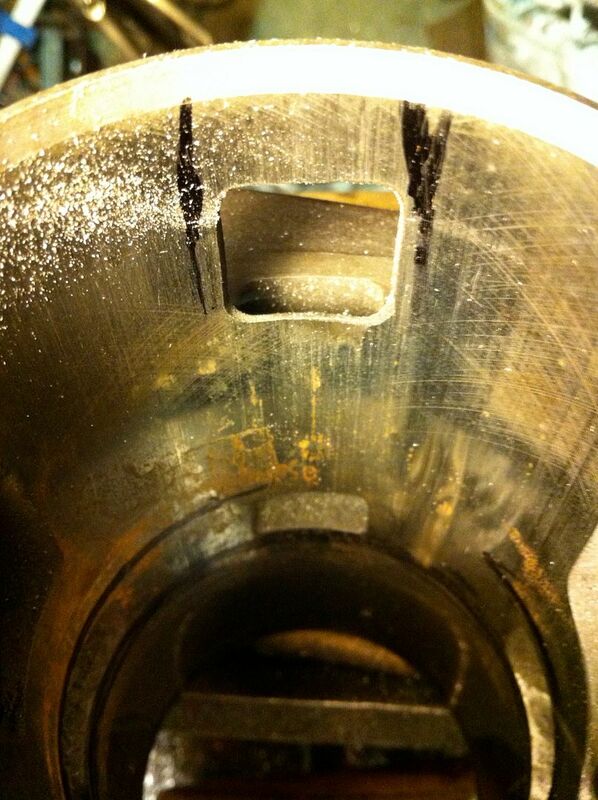 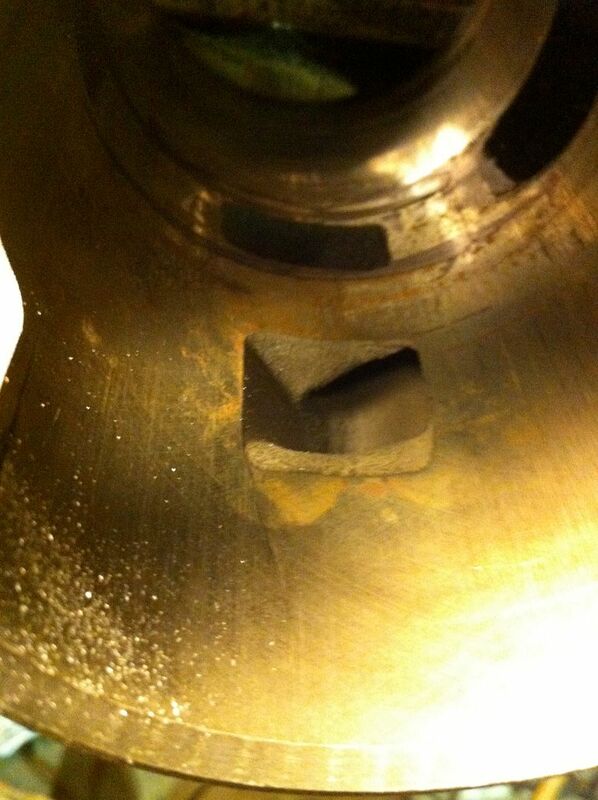 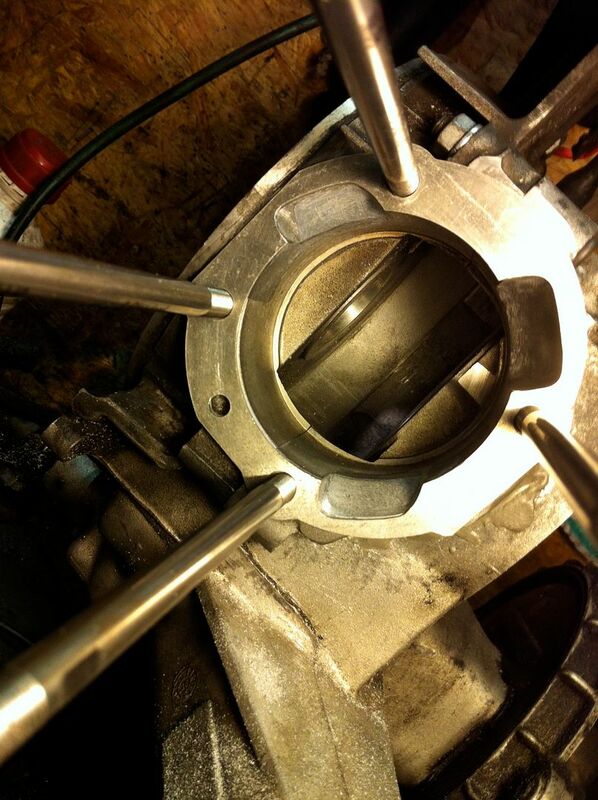 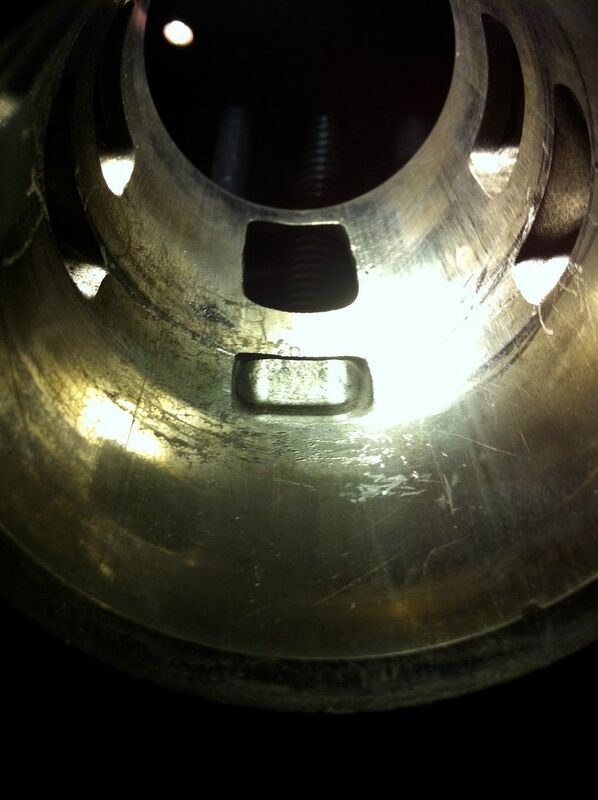 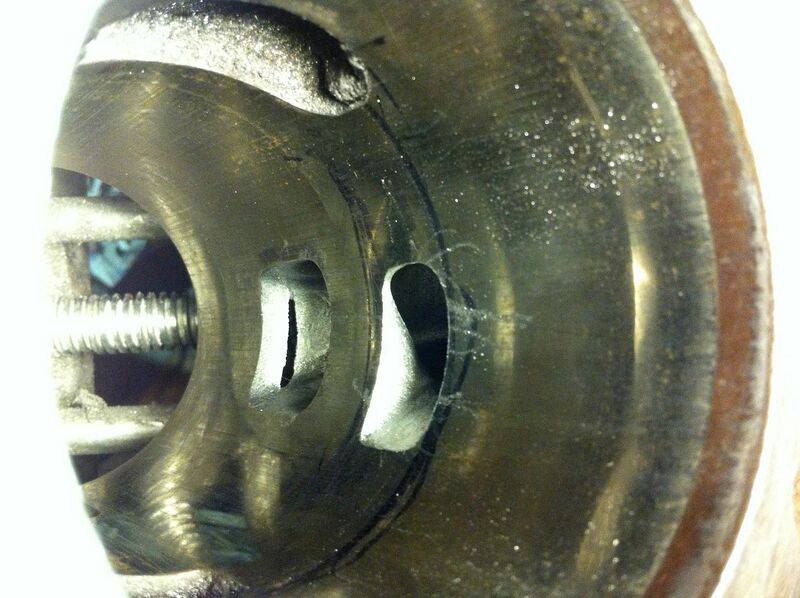 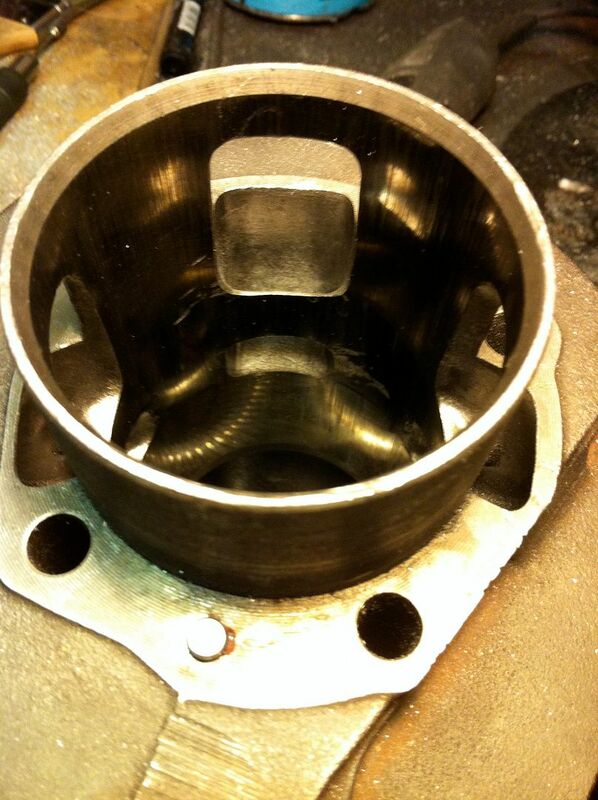 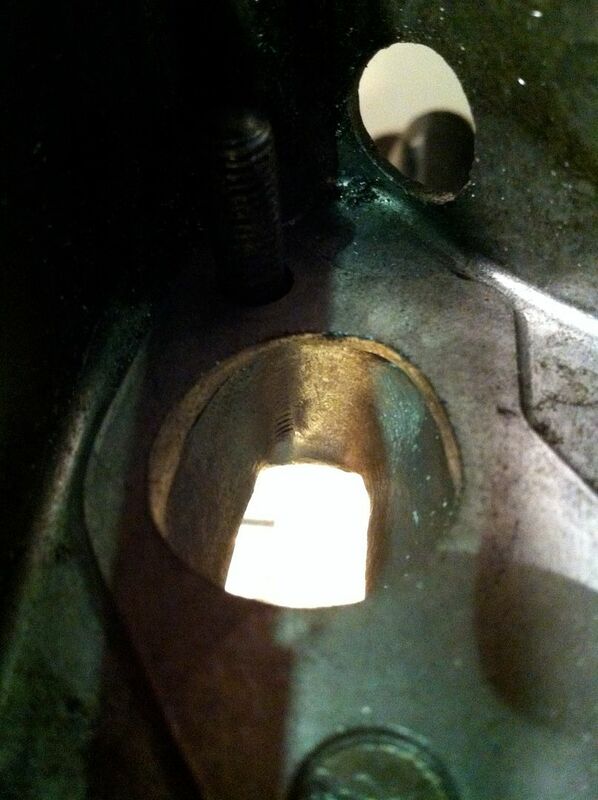 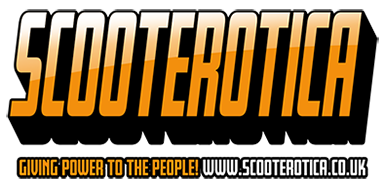 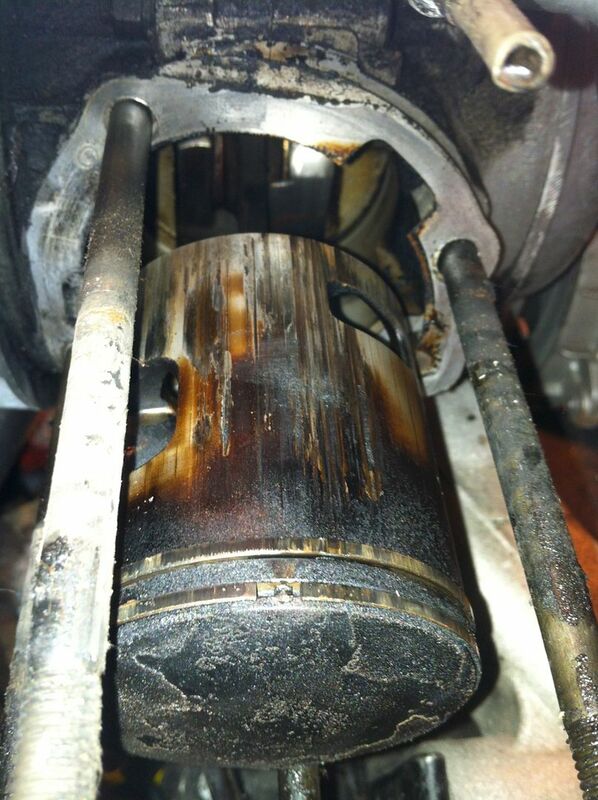 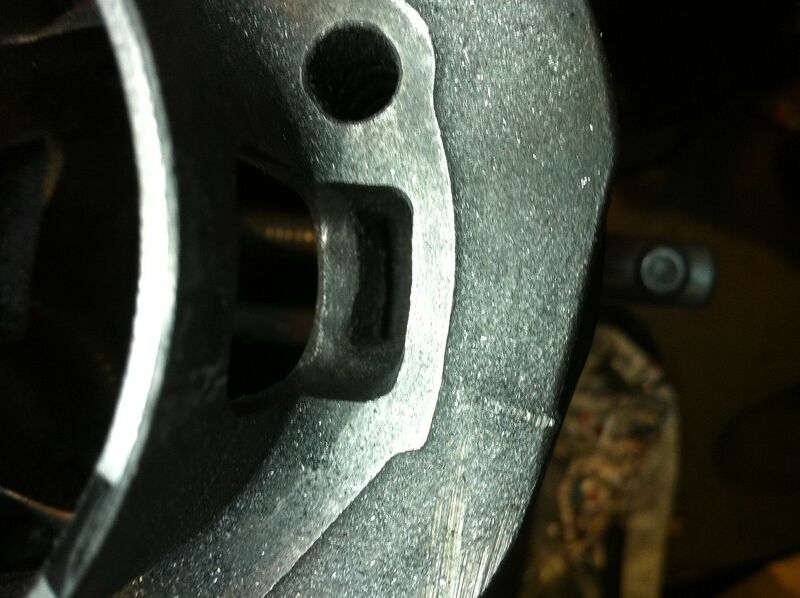 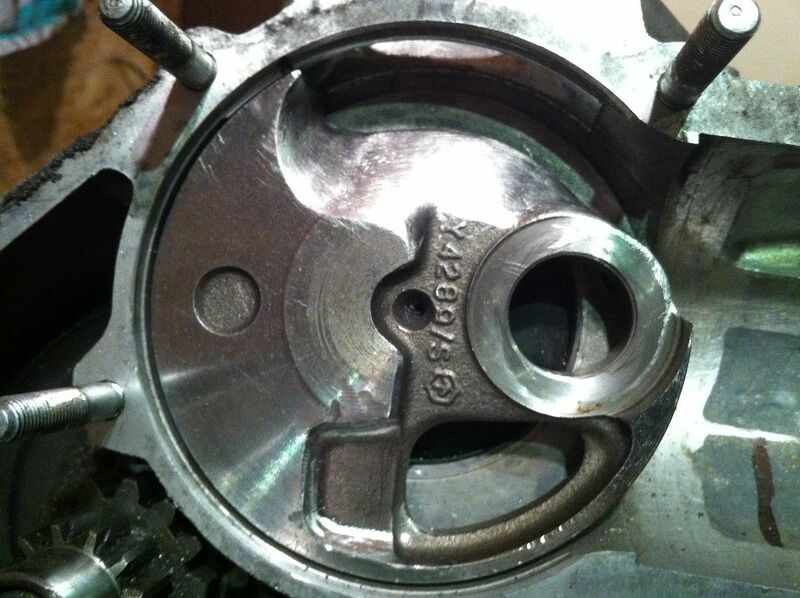 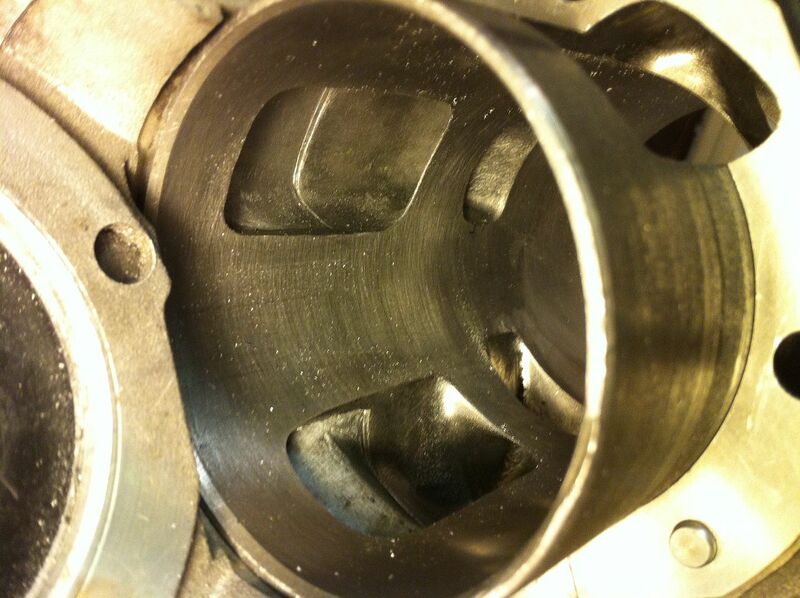 Yep I can see where your going with it..
What piston you using and are you altering it ? 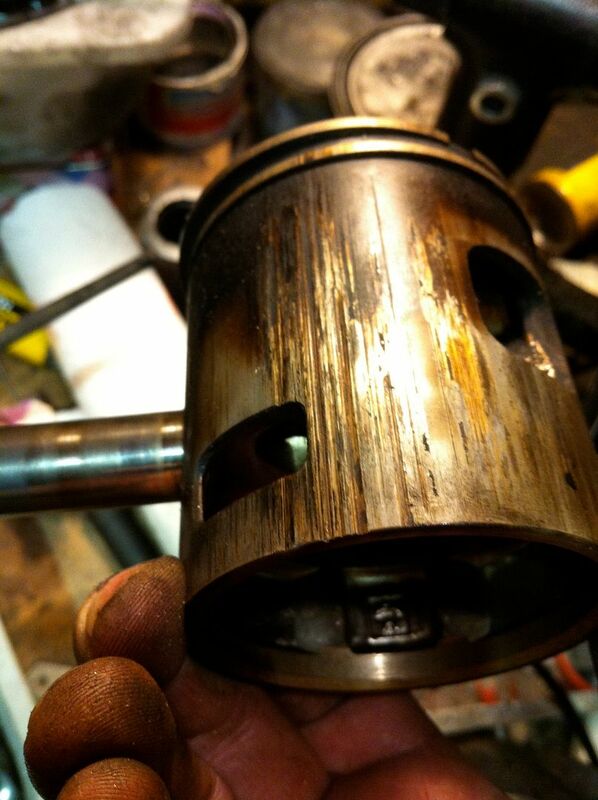 I'll take my previous o-tuning GS piston. 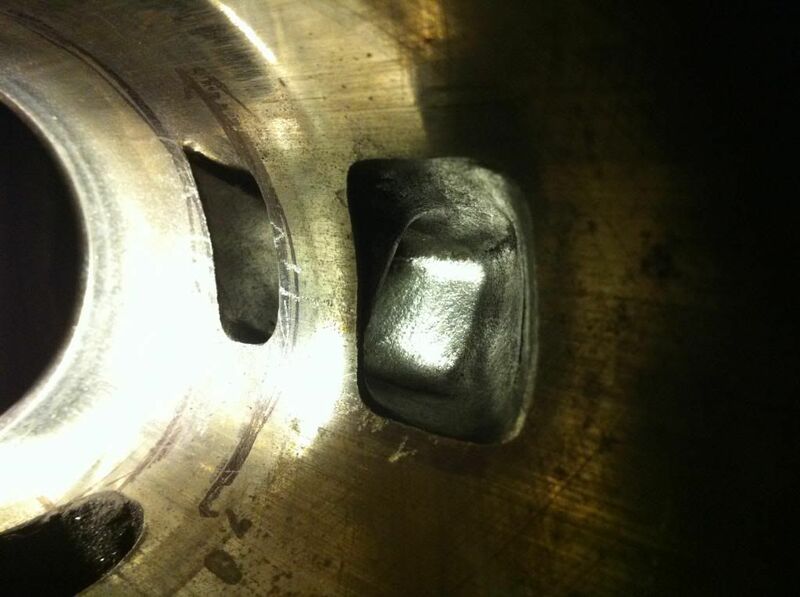 ready to fit and still in a good shape. 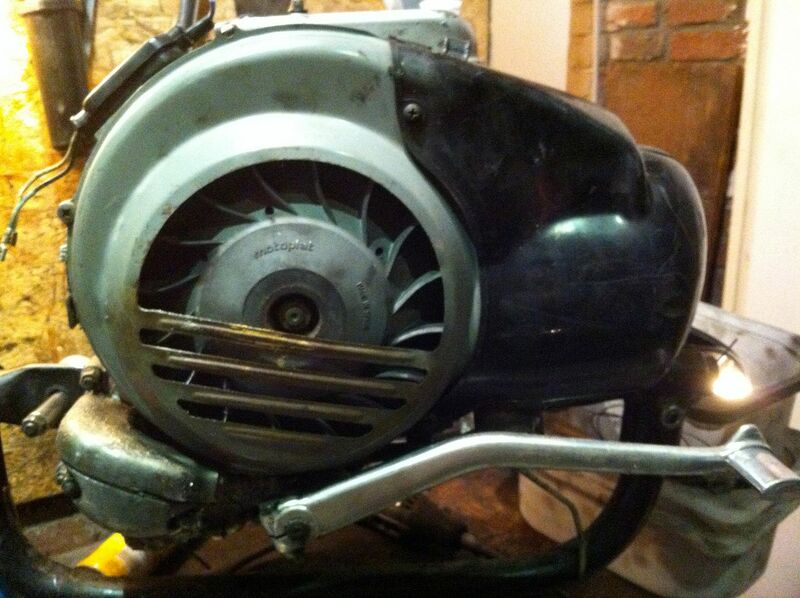 Really interested in seeing this go.Anything that would pass the Spanish MOT and hopefully cost effective. 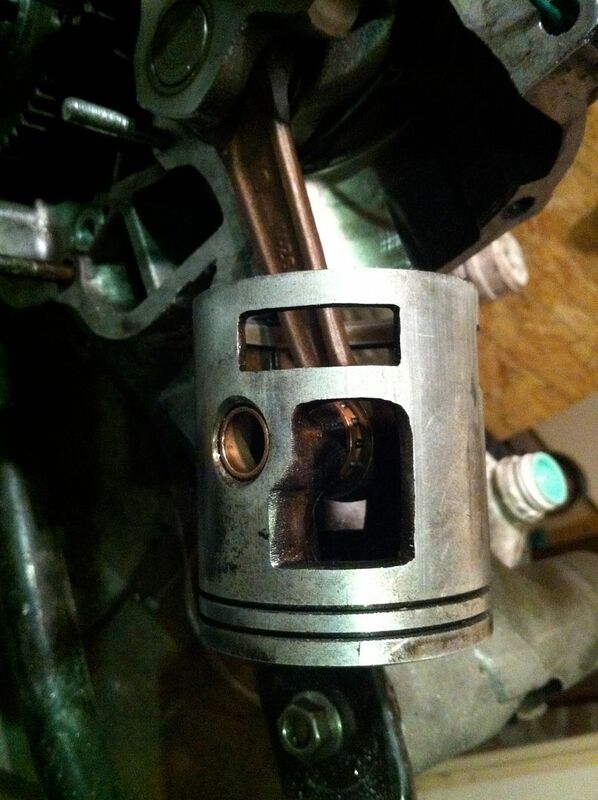 Always like to see standard stuff reused.